The unique sensibility, high culture and education which grew into maturity in the Edo period became the driving force in the rapid modernisation of Tokyo, helping it to establish a strong position in international society. 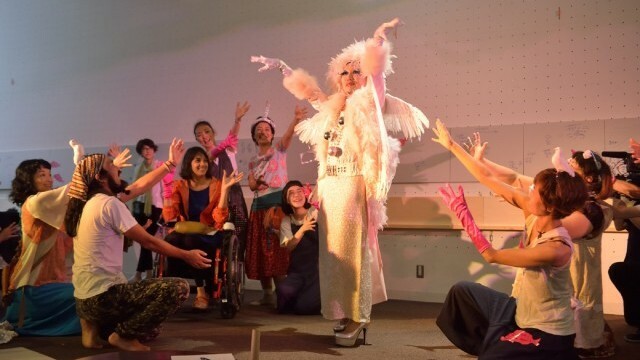 Tokyo’s awareness of accessibility and inclusion is on the rise. There has been an increased number of inclusive cultural opportunities for participants with and without disabilities to co-create work. The area now known as Tokyo began around the city of Edo, which established itself as a centre of commerce, art and high culture in Japan during the 17th and 18th centuries, known as the Edo period. It was renamed Tokyo and became the capital of Japan in 1869, after the Emperor Meiji moved from the former capital Kyoto, restoring imperial rule to Japan. During the late 19th century Japan underwent rapid modernisation and cultural change, including the building of roads, railways and telecommunications lines, the popularity of Western hairstyles and fashions replacing traditional topknots and kimonos, and the move to a cabinet system of government. The city was heavily damaged by the Great Kanto Earthquake in 1923, and later during World War Two. Cycles of economic boom and bust took place throughout the late 20th century, matched by the rise of consumerism and cycles of rapid population decline and growth in the city. 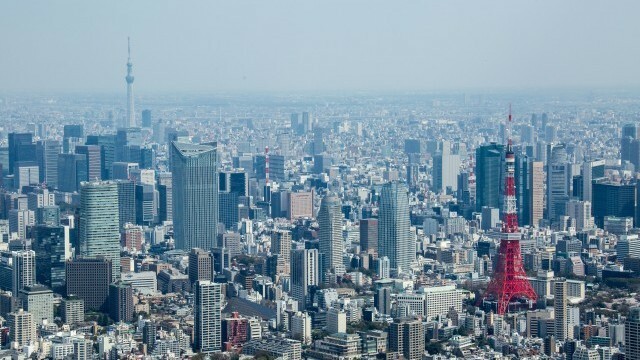 Tokyo now has a population of 13 million people in its centre and over 38 million including its metropolitan area, making it the largest city in the world. The city today is one where innovation meets tradition. Tokyo is known for its historic shrines and temples, and performing arts such as Noh, Kabuki and Rakugo, which have been enjoyed for centuries. Its major venues which celebrate Japanese cultural traditions include the Kabukiza Theatre, the National Noh Theatre and the Kokugikan Hall. 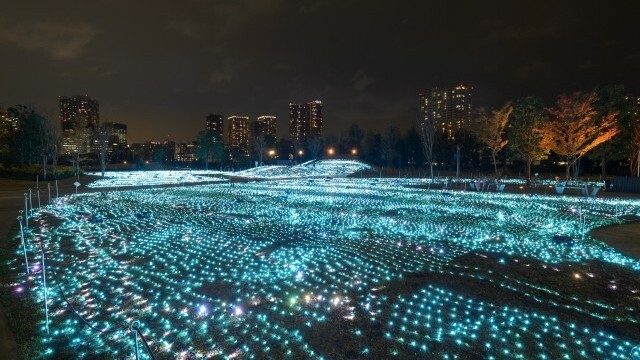 Meanwhile Tokyo is renowned for new trends in fashion, music, art, technology and animation, and as a cultural centre for creators in Japan and beyond. Social media tools originating in Tokyo, such as LINE, have spread throughout Japan and the world. Niconico, Japan’s largest video social website has over 50 million registered members. 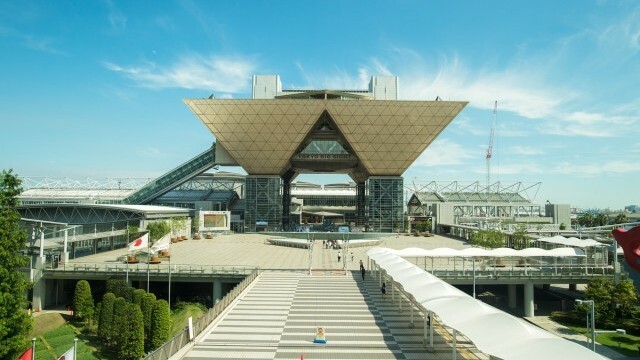 The Niconico Chokaigi festival, which allows members to connect in person, has been attended by over 15 million people. As well as being an international cultural hub, Tokyo’s identity encompasses many local identities including neighbourhoods such as Asakusa, Akihabara, Harajuku and Shibuya which have distinctive cultural characteristics. One of the greatest challenges facing modern Tokyo is a declining birth rate combined with an ageing population. In 2020, Tokyo will host the Olympic and Paralympic Games, and there is a need to balance leaving a legacy for future generations with addressing the growing needs of an ageing society. 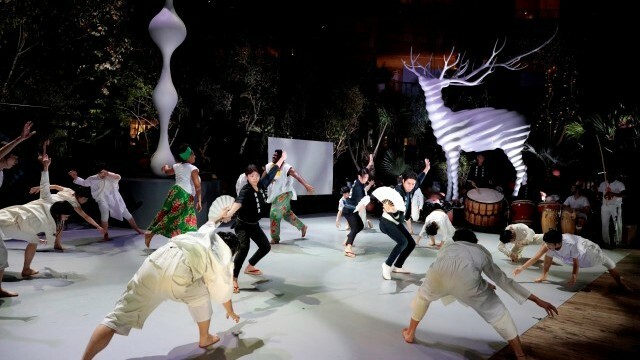 The Tokyo Vision, the City’s long term cultural plan for the coming years, aims to use the Games to promote Japanese art and culture around the world. 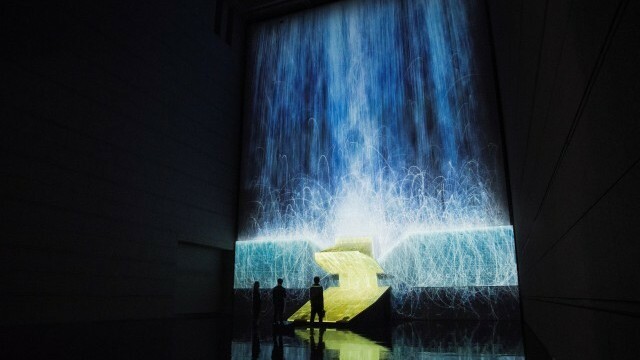 Many of Tokyo’s cultural venues built during the economic boom of the 1980s and 1990s are now in need of renovation, and this also needs to be balanced against competing financial priorities. Multilingual signs are being prepared for the city’s museums and cultural facilities, to help foreign visitors to the Olympic Games. This represents a significant logistical challenge for the City. Deciding how many languages should be included in these signs is always difficult, and each cultural facility is trying to find their own solution with respect to the amount of information they want to communicate. 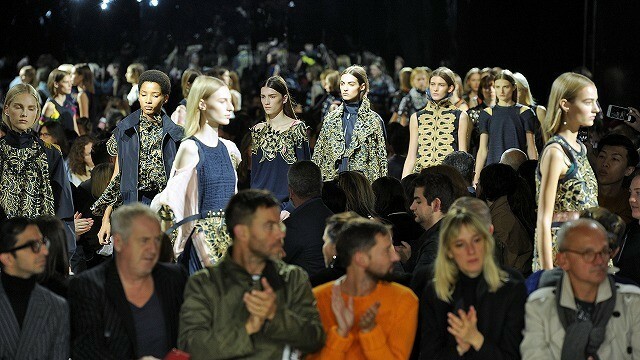 Traditional culture remains a significant inspiration for contemporary fashion, design and architecture in Japan. Despite this, there is some concern about the decline of ancient cultural forms in the modern age. 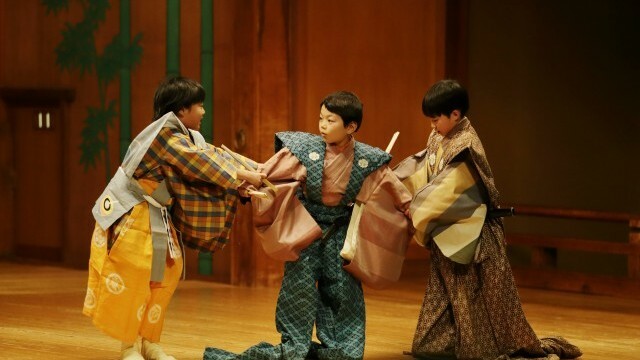 Preserving traditional culture is therefore a priority for the Tokyo Metropolitan Government, which has introduced hands-on experience programmes in traditional Japanese cultural activities such as tea ceremonies and performing arts, both to schoolchildren and foreign visitors.